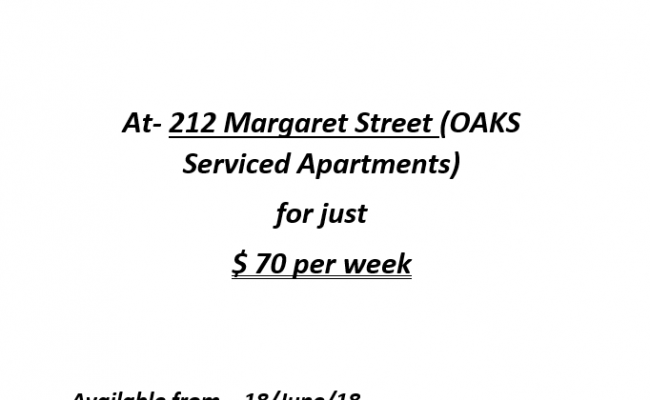 Hello, a highly secure car park has recently got available for 3 weeks at 212 Margaret Street, Brisbane City. You can start parking immediately from 18/June/2018. Get in touch if you feel interested. Thank you.